Shanghai International Port (Group) Co., Ltd. (“SIPG”) is the exclusive operator of all the public terminals in the Port of Shanghai. In October 2006, SIPG was listed on the Shanghai Stock Exchange. SIPG operates the largest port in the world. In 2013, SIPG recorded throughput of 542 million tonnes. In the same year, SIPG handled 33.62 MTEUs of containers. An analysis of historic terminal asset valuation trends and projections as to how the market might develop and trends evolve in the future. A detailed study was completed and presentations given to SIPG’s senior management team. Regional port review and screening to determine suitable regions for investment. 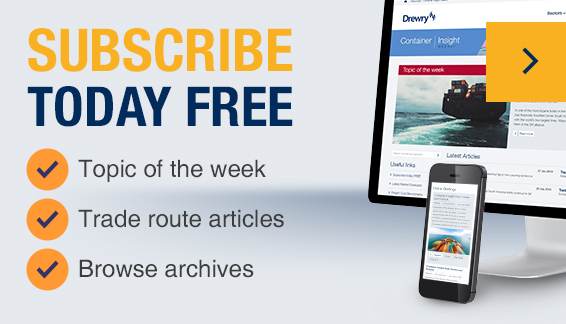 "With rigorous logic, detailed data, extensive industry experience and impartial, objective analysis, Drewry has provided SIPG team a brand new understanding of international container port market."